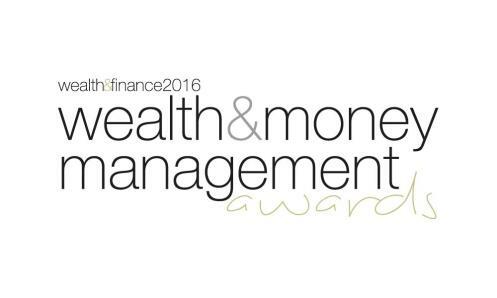 ST LOUIS—September 22, 2016— Clayton-based Moneta Group has been selected as a winner of 2016 Wealth & Money Management Award. Moneta is honored to be named best Family CFO of the Year 2016 in Missouri. The recipients of these awards are chosen from thousands of nominations for firms throughout the nation, varying from small practices to large corporations. The selection is based on votes received, as well as further information gathered from in-house research. Moneta is nationally ranked as the 11th largest independent Registered Investment Agency by Financial Advisor magazine, managing over $14.5 billion in assets. The independently-owned financial planning organization has been serving clients and their financial goals since 1869, helping them manage the multitude of financial issues they face in today’s complex financial world.